Old Glory Grand Prix - THANK YOU!!! 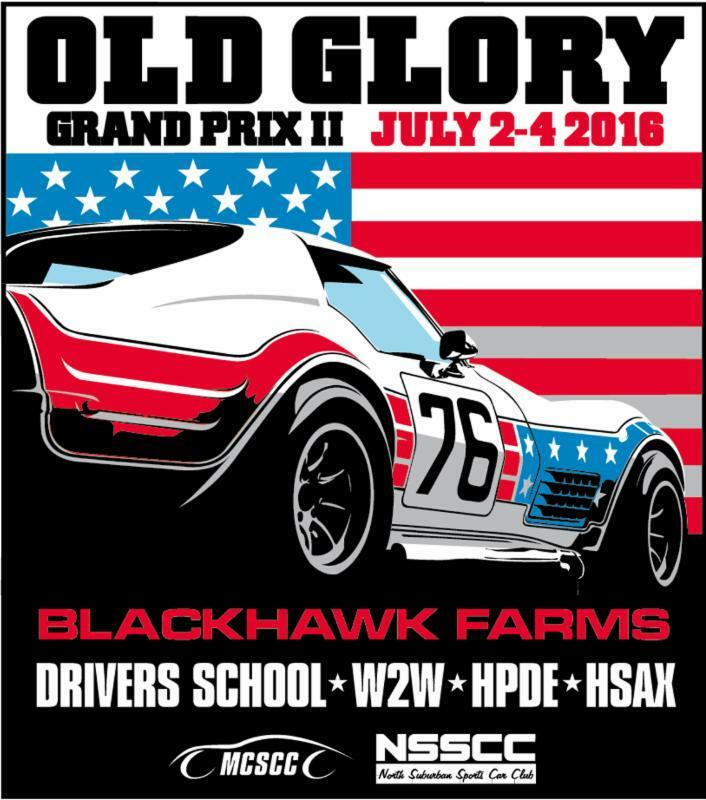 Thank you to all who came out to participate, volunteer, work, spectate, sponsor, and crew our past weekend at Blackhawk Farms Raceway for the Old Glory Grand Prix II race weekend. Without you this event would not have been possible. Thank you for your continued support and thank you to Midwestern Council of Sports Car Clubs and Blackhawk Farms Raceway for all of their hard work and dedication to our sport.